The P&SFBA held a very successful Breed Judging Seminar on Saturday 20th May at the SKC Championship Show. It was very well attended with one candidate flying in from Southern Ireland specially for the seminar. The format and content of the day followed that of the seminars held by the FBCE and M&NFBC with a Powerpoint presentation on the Breed Standard, followed by group mentoring of the standard applied to actual dogs. The mentors were Gordon and Ellen Drummond, Mick Gordon and Jackie Mavro-Michaelis. After lunch the candidates then judged 5 dogs and wrote critiques followed which they then presented to the mentors for feedback. Finally their written tests were assessed and all successful candidates left with a very smart certificate designed and made by Abbie Cund. Thanks to Abbie. A big thanks must also go not only to the mentors for giving their time and expertise so freely, but also to Sue Longdon, Kathy Ferguson and her friend Estelle and Mr & Mrs Kaspororwitz for lending their dogs and handling dogs for the candidates. 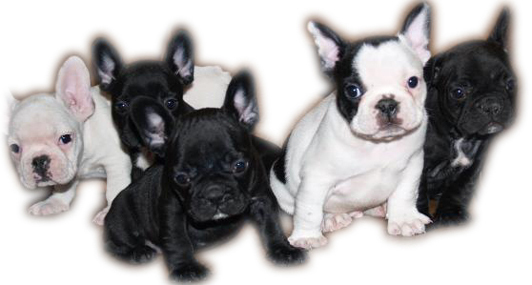 The biggest thank you must go to the patient and well-behaved Frenchies who allowed themselves to be examined so many times by so many people. 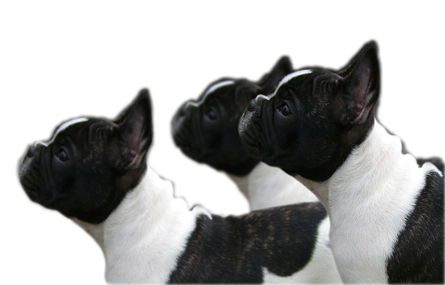 A new programme of seminars will provide dog breeders with the latest advice from prominent industry experts on improving breeding practices and rearing programmes. 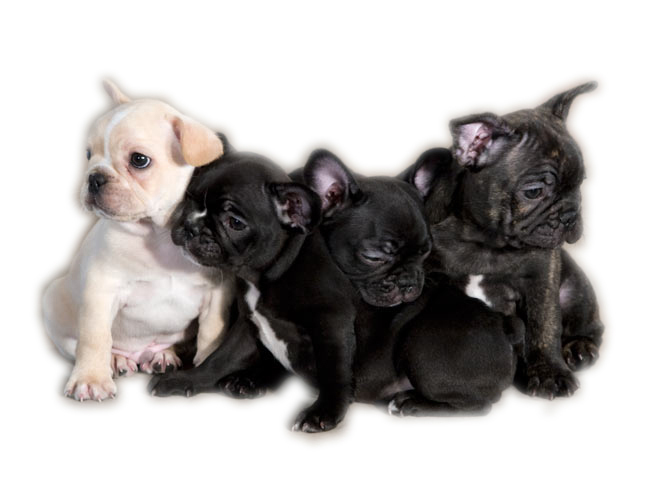 Run by the Kennel Club and Royal Canin, the seminars will give breeders the invaluable opportunity to hear from highly regarded professionals in the world of canine health. The experts include Dr Cathryn Mellersh, from the Kennel Club Genetics Centre at the Animal Health Trust, Dr Angelika von Heimendahl, from the Veterinary Reproduction Service, and Dr Lorna Kennedy, Senior Scientist at the University of Manchester. The seminars, which will take place throughout England and Scotland between September and December, are open to novice and experienced breeders alike. The panel will guide breeders through topics such as avoiding caesareans, identifying a good DNA test and dealing with autoimmune conditions.